Speed- is an essential element of any service. At Abans Electricals PLC, we understand the importance of combining speed with effectiveness and reliability. We offer to carry out minor repairs instantly at our state of the art workshop while you relax and enjoy a cup of coffee. 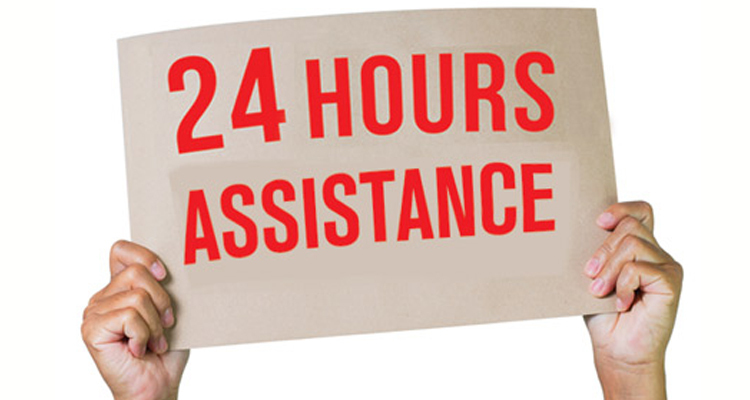 We offer 24 hours after sales assistance to all our valued customers. Just Call Abans 24hr Service and a technician from our nearest Service Centre will attend and provide a speedy solution to your problem. 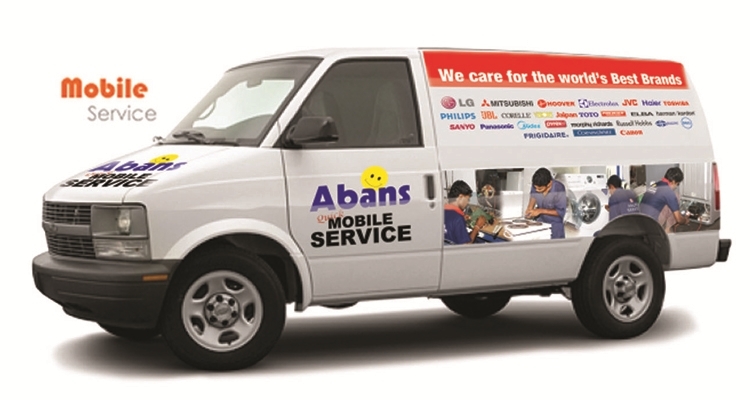 Convenience at your door-step is what we offer to our valued customers through Abans Mobile Service. If it's a hassle or if time does not permit you to take your appliance to our Service Centre just contact our Call Centre who will immediately respond to your request. Want to make a payment for estimate, service or repairs? No need to run around in the traffic. 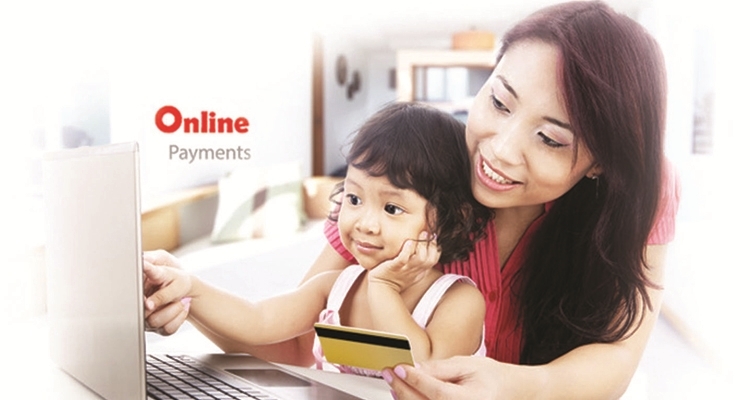 Just conveniently log on to www.abanservice.lk and pay your bill online through absolutely safe Secure Payment Gateway.